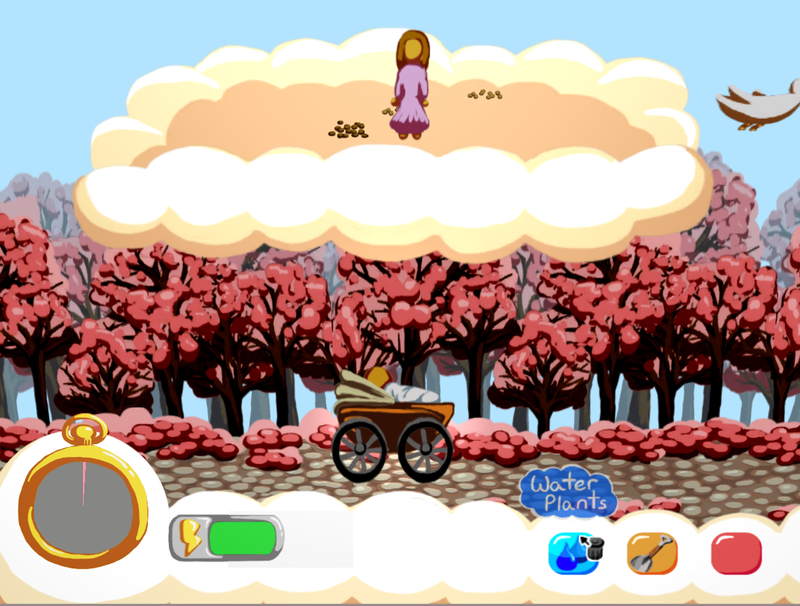 This is a game I started at a Game Jam in May 2011 for Mother's Day, the theme was "Motherhood". It's actually a gift for my mom. 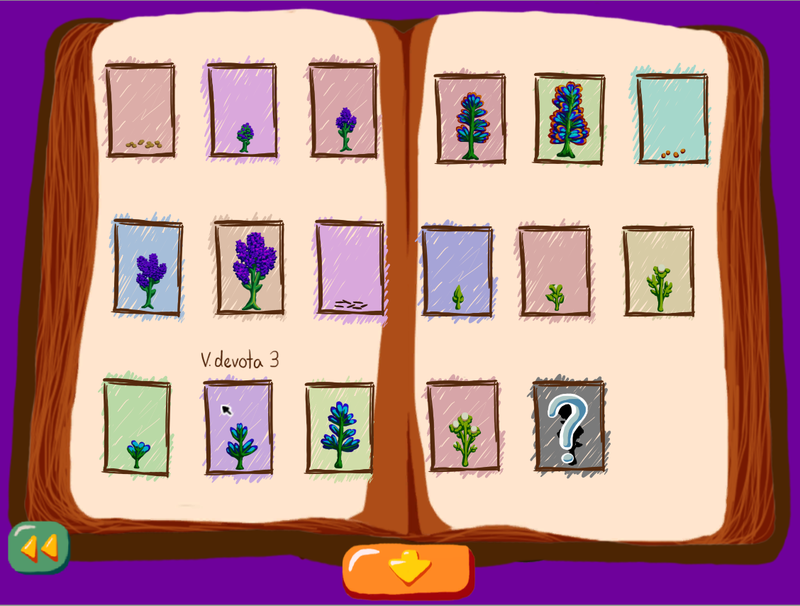 It's a point-and-click game, built in Unity, available for Mac and PC. 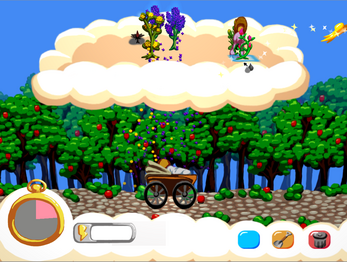 The game, while mostly experimental, has a puzzle-solving focus as you play a mother raising her child through the proxy of a flower garden. 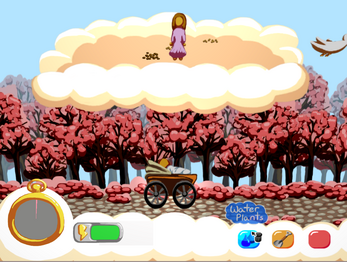 Your "score" is represented by the kid's changes in appearance and environment. 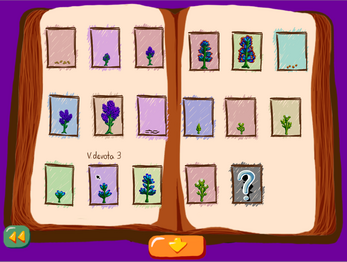 You can also view the progress of how many plants you've unlocked through the Plant Journal at the end of the game. Art, design and coding were done by me. Music was done by two exceptionally talented composers: Steven Cravis and Alec Holowka. Sound was done by the phenomenally skilled Ryan Roth! For more info, check out the official Growing landing page or the blog post I made on its release. *If you're playing the Windows version, please note that the included Growing_Data folder must always exist in the same directory as the executable.